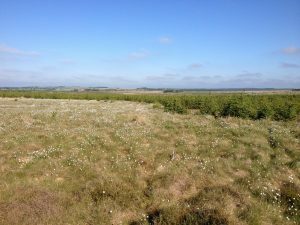 The International Union for Conservation of Nature (IUCN) have peatlands as a key focus. 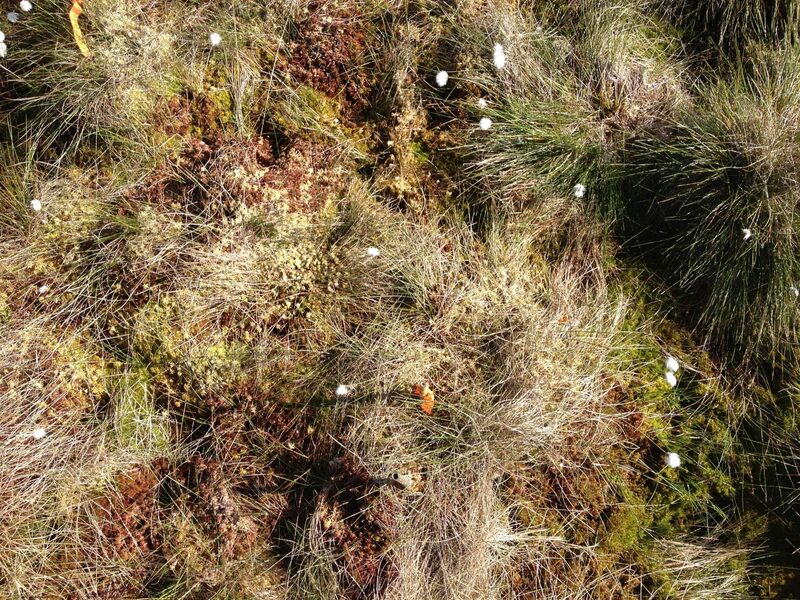 A Commission of Enquiry on Peatlands was set up recently to produce an authoritative set of reports assessing the science on key areas of relevance to policy makers. Strath Caulaidh is co-authoring one of the reports along with ScottishPower Renewables, focused on forest-to-bog restoration. A draft of the report is due for submission soon. 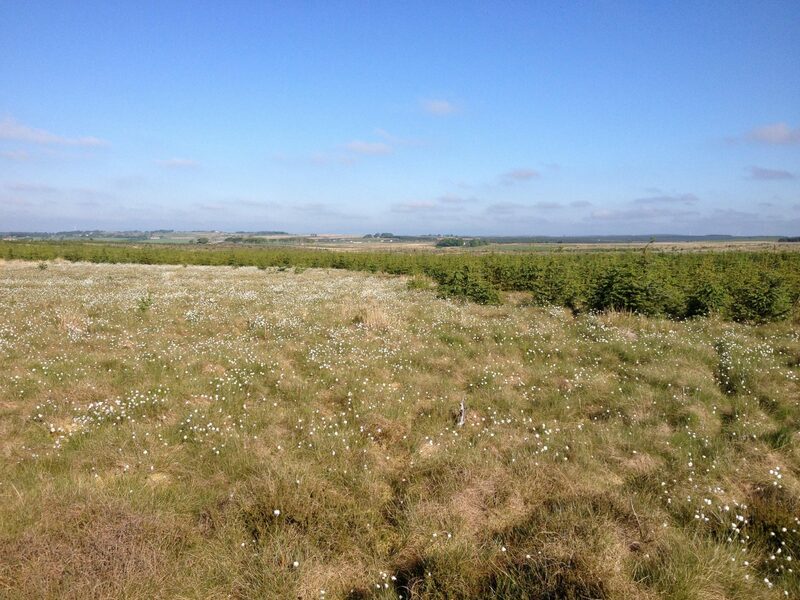 Here’s a couple of photos of a site we have restored with SPR – the first shows restored land to the left, and untreated land to the right (green with tree regeneration) whilst the second shows the treated land surface in close up (high bog water table and plenty of re-colonised bog mosses present).